Enjoy living in Pinecrest â whether you decide to remodel and update the existing house or custom build your own! 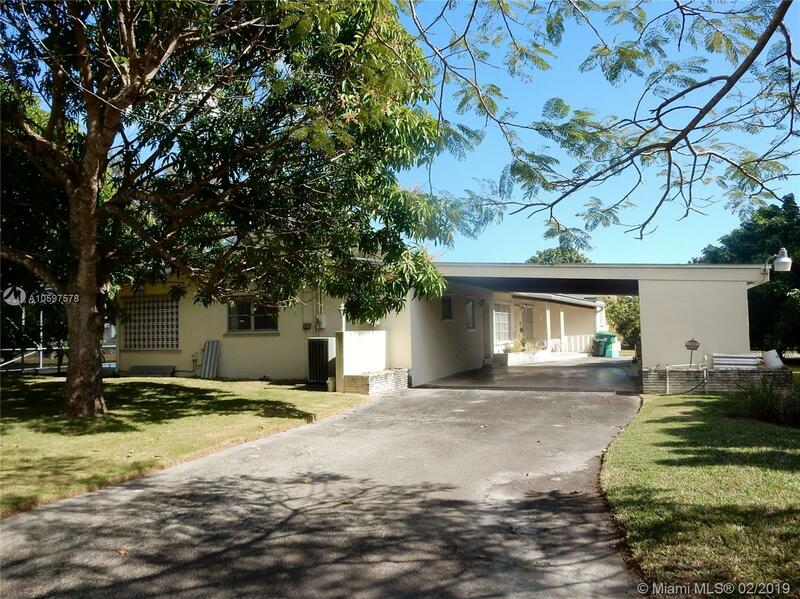 Other than the 9 yr. old metal roof, 5 yr. old central A/C and the 4 yr. old floors, this pool home is in original condition. The property sides 77th Avenue; a street with several new homes just built, some under construction (including one right behind this property) and more in the planning stages. The large corner fenced lot has beautiful fruit trees; Carambola/Star Fruit, Longan, Lychee and Mango.